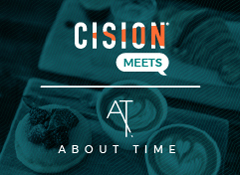 Cision is holding an exclusive media briefing with online lifestyle magazine About Time, where will be joined by the publication's founder and editor-in-chief, Angelica Malin. 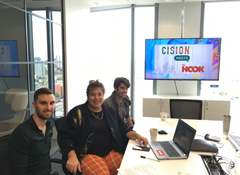 In the first of our CisionMeets webinars, we will be joined by social publisher, The Hook’s chief content officer, Mike Burton, and head of production, Jessica Lever. 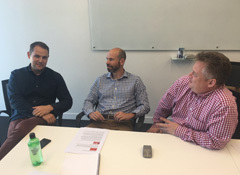 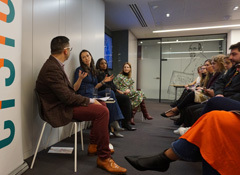 We want to shine a light on the people driving change across the globe, WIRED's Matt Burgess and James Temperton said at this Cision media briefing. 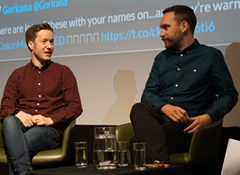 Webinar: Are niche consultancies disrupting the PR industry? 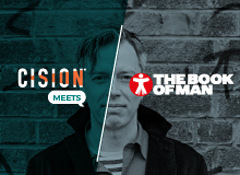 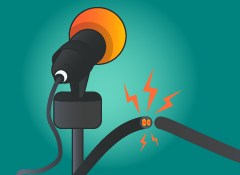 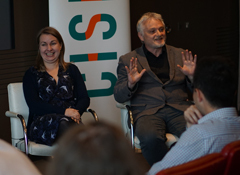 Agency founders Jason Nisse and Lizzie Earl argued that small consultancies are primed to disrupt the PR industry in this Cision webinar. 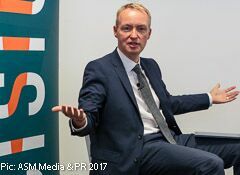 Frank O’Donnell, editor-in-chief at The Scotsman talked about his plans for the title, its digital growth and the loyalty of its readers at this Cision media briefing.